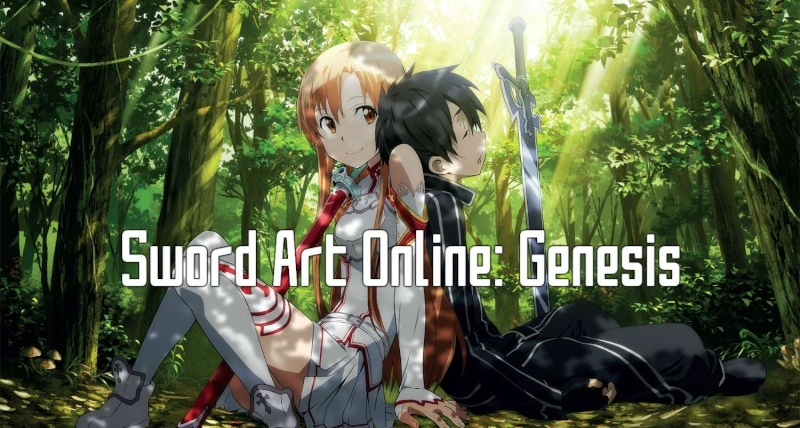 A Sword Art Online RPG for those who love the show and want to dive. Special Characteristic: Simon is a body builder and an extremely lovable guy - in more ways than one. General Appearance: Simon is a beautiful man with a body perfectly crafted by god himself. His tan complexion and rippling muscles come together to form an irresistible force which cannot be tainted. He is the most heterosexual man you will ever meet, and his look has been rumored to turn straight men gay - after which they are immediately attacked and brutally beaten by his axe for being gay. Standing at 6'6", clothing is hard to come by for him in his size. Therefore, he usually wears a tight pink tank top stylish white pants and a gold chain given to him. Things that show off his desirable body are preferred. Things that reveal his muscles to the world must be added to his wardrobe. Credit to Naruto Saga for the Word counter!